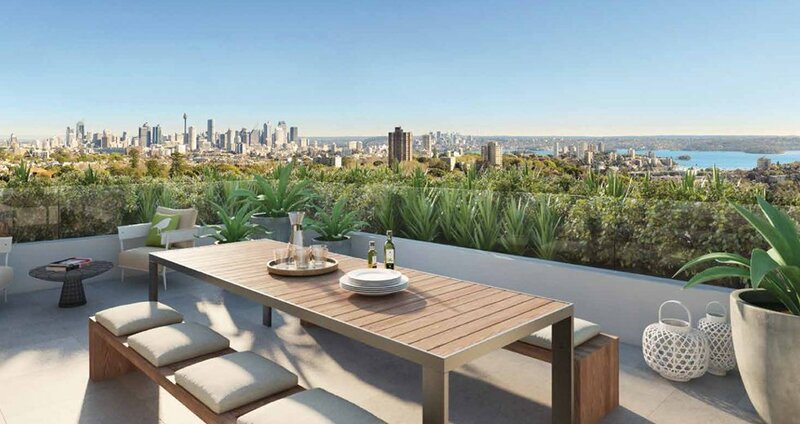 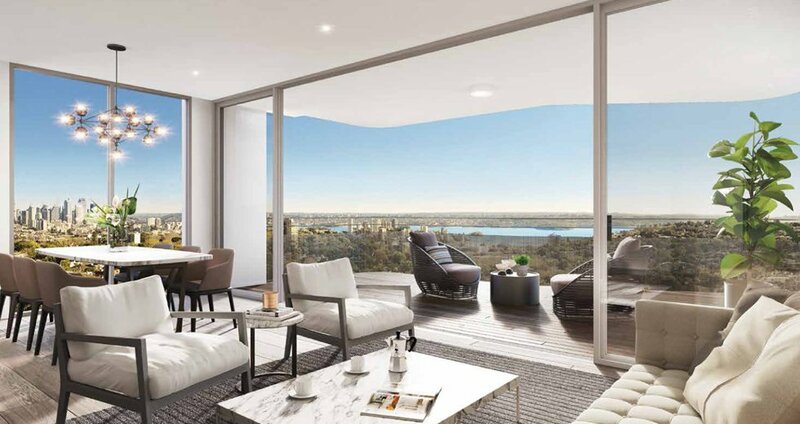 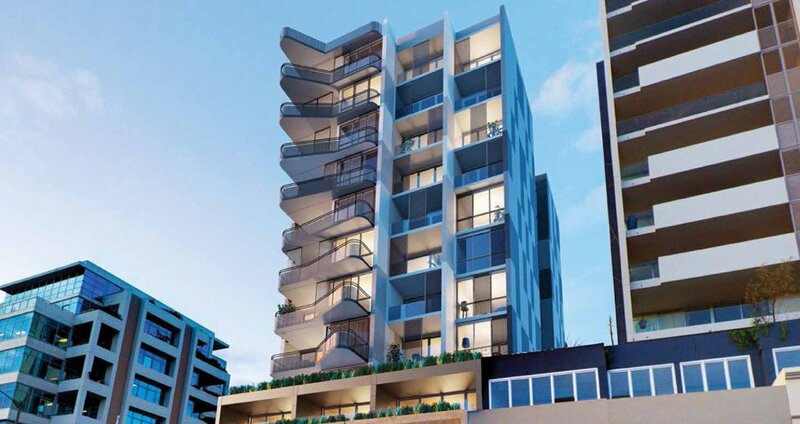 Perfectly situated in the midst of Sydney’s beautiful Eastern Suburbs, Encore offers an unparalleled lifestyle. 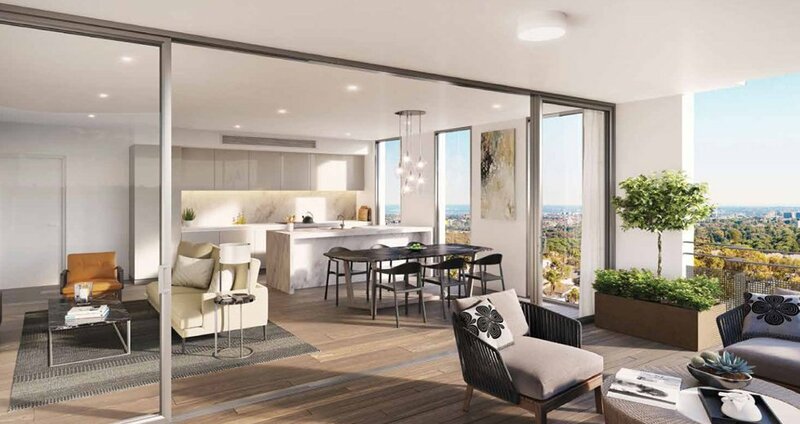 The convenience of Bondi Junction is right at your doorstep with an abundance of shops, restaurants and key transport links, while picturesque areas such as Bondi Beach and Centennial Park are within footsteps. 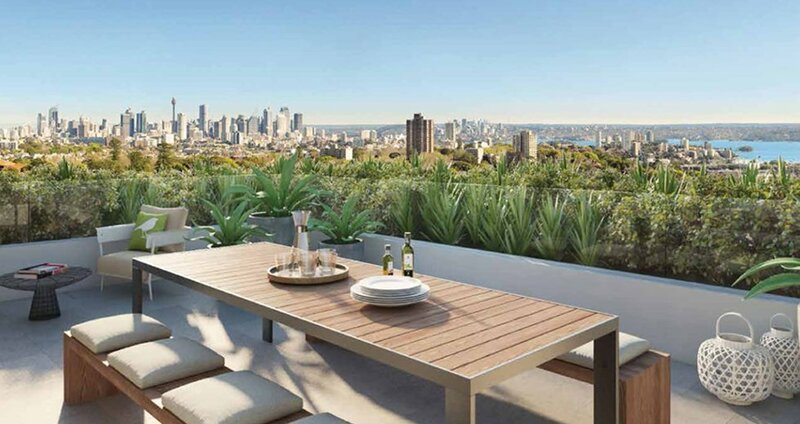 Venture a little further and you will find yourself in W oollahra Village, Double Bay and Rushcutters Bay.